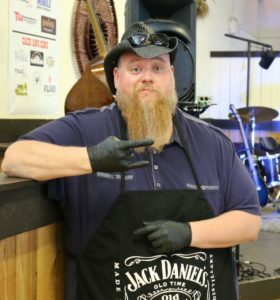 « New Instructor for Canada’s BBQ School! We are very excited to welcome another Instructor / Pitmaster to Canada’s BBQ School. Kris Valckx will be offering BBQ & grilling classes in Alberta in 2017. Kris is the Pitmaster of Rocky Mountain Smokers, one of the top competition barbecue teams in Canada. He has competed in every Canadian province, BC through Quebec. Kris’s passion and creativity for barbecue and grilling will be apparent. We welcome Kris to the BBQClass team and know he will provide students with knowledge and some good times. Kris will utilize similar content and course structure to classes we’ve offered in the past, while bringing his unique experiences and viewpoints to the classroom.